Many cyclists end up owning several bikes. Running out of room? 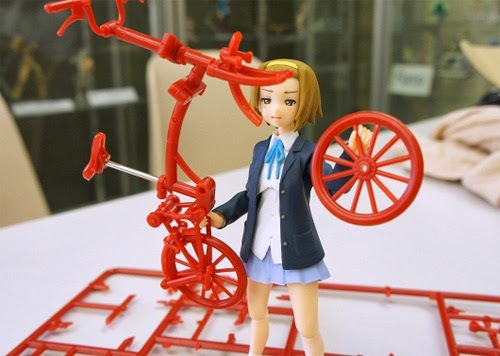 Well, start collecting bicycle models! "The Figma blog has been updated with preview images of the ex:ride Brompton you can expect when you purchase the October issue of Hobby Japan magazine. 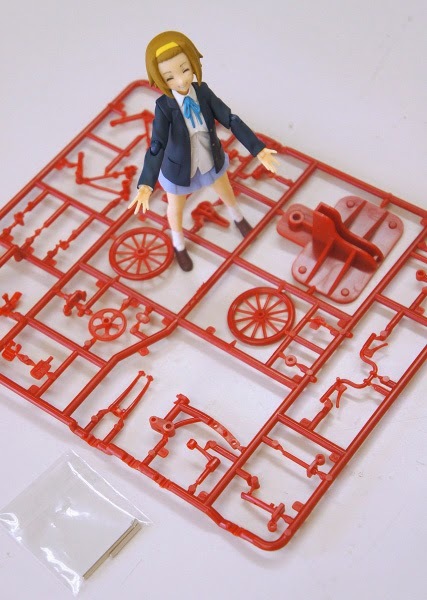 Comes in red and all you have to do is to assemble bike yourself! The bike is foldable, just like a real one!"